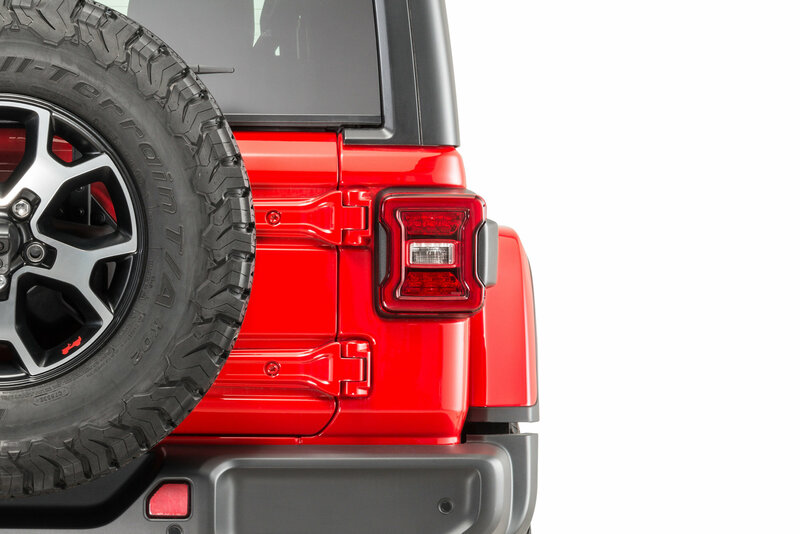 Upgrade your Jeep Wrangler JL with this LED Passenger Side Tail Light by Mopar. Not only is LED a brighter light, it offers superior strength with no filament to dislodge while hitting those trails. 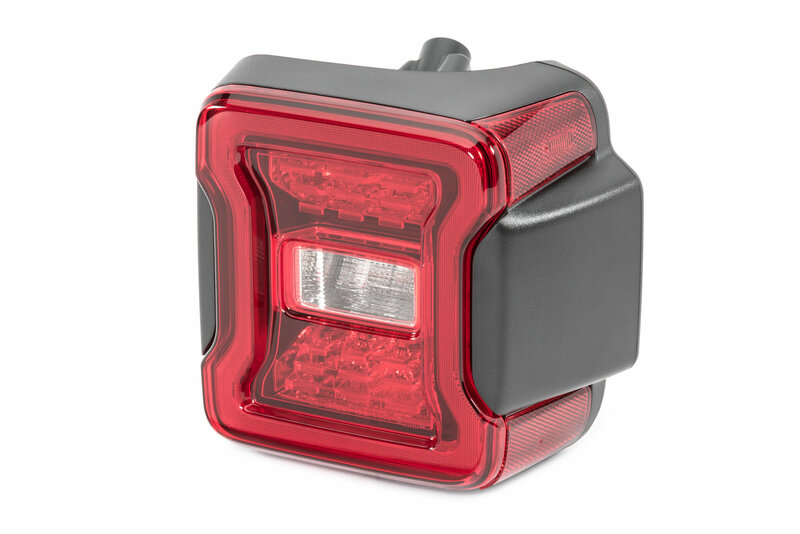 The brighter tail light will allow other vehicles to see your stopping vehicle more clearly helping to avoid accidents. Offering an easy plug and play installation without BSM (blind spot monitoring). Sold each. 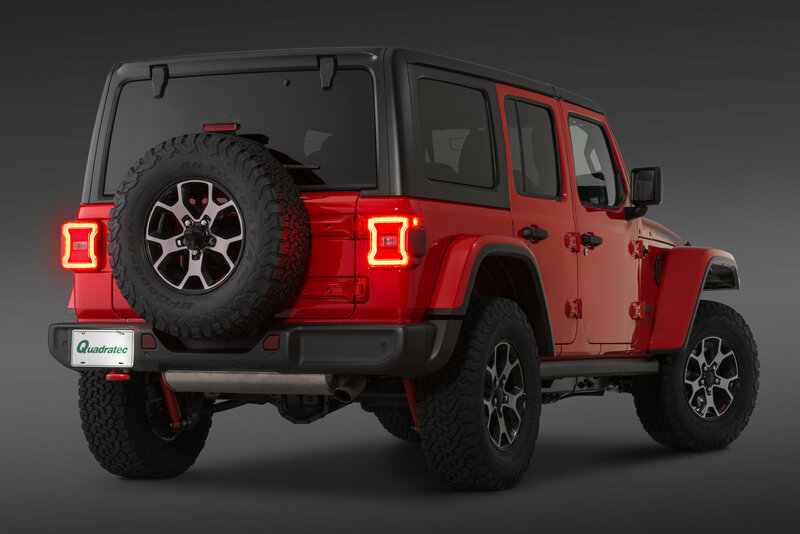 Increase Visibility: The Mopar LED tail light will give you a brighter whiter light allowing you to have better vision in the rear. 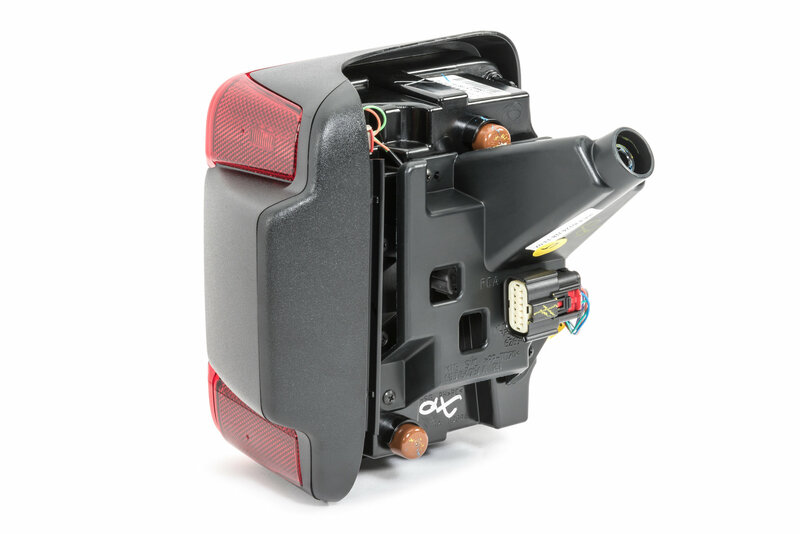 Direct Replacement: Factory original LED passenger side (right) tail light making this a simple direct replacement which will plug into your factory harness. Very easy to install and perfect fit for my 2018 JL Unlimited Sport S. Works perfect and looks great! Truly is plug and play! Nice set of lights. Very easy install, took about 10 minutes total. I recently purchased these tail lights and they look awesome. Easy plug and play to replace the incandescent units that are stock on the 2018 JL. No hyper flash to worry about voltage suppressor are built into the unit.